Here is a picture of our car from the car show last weekend. Special thanks to Troy for being such a huge help at the car show last weekend, making every day 10 till closing. Thanks as well to Jim Louie, Paul and Stephen for all their help. I have been crazy busy getting the Mod ready for lettering this week. 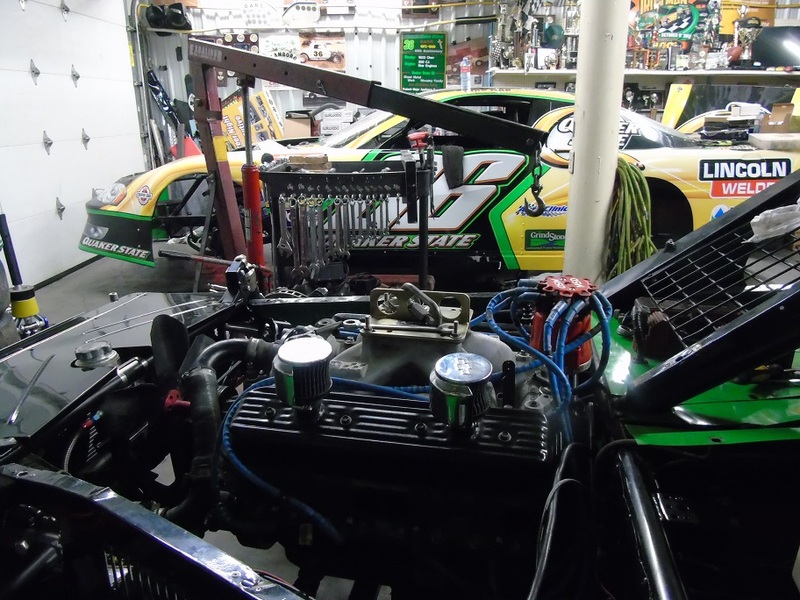 We removed the engine (604) from the Show Car and put it in the Modified and the 602 from the Mod into the Show Car. We should have all cars ready by the first week of April. Thanks for visiting….more pictures to come soon. Come to the International Building in Mississauga and see our new paint scheme to be unveiled Friday. Our 2019 OSCAAR Modified has been rebuilt chassis wise. New suspension, new spindles, calipers, upper and lower control arms, shocks, rotors, calipers, strut arms, and tie rods. We are trying something new as well with our engine program. That will be announced later. 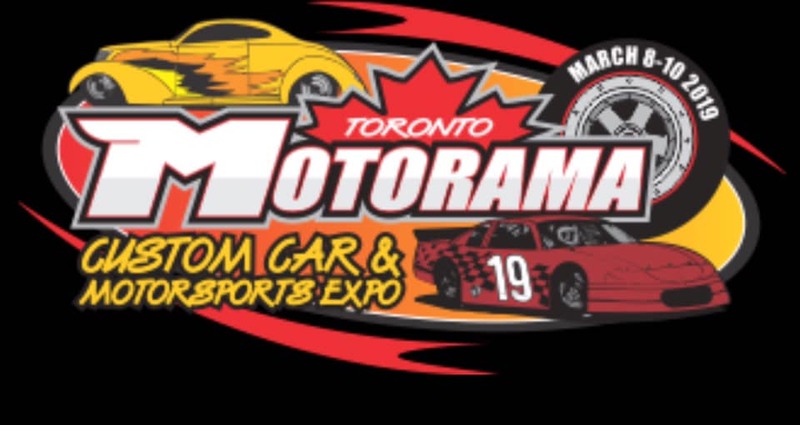 Meanwhile our Late Model is getting lettered and will be in this years Motorama Custom Car show March 8th to 10th at the International Building in Mississauga. 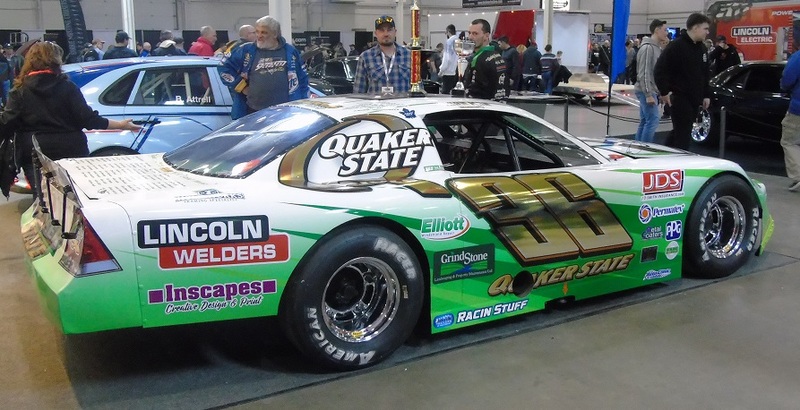 Quaker State is the official oil of the show and our Late Model will be in the Quaker State booth with a new paint scheme. My cars have been entering this show since 1975, but not every year. We’ve been in about 20 shows, maybe more. Thank you for visiting our site. God bless you all. Over the past few months we got on both cars quickly. 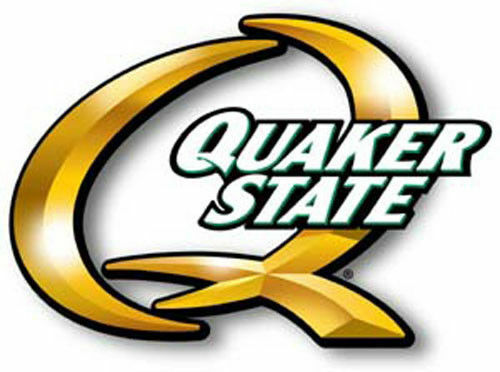 I wanted to have them completed by the car show in March, although only the Late Model will be entering the show in the Quaker State booth. We did the following: replaced both doors, fenders, front nose, hood, front calipers, both master cylinders, brake pads, repaired side bars bent and rebuilt the shocks. 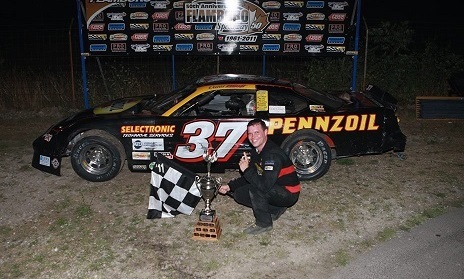 Our main points focus will be with the OSCAAR Modified series in 2019 but I hope to be more competitive in the Late Model than I was in 2018. 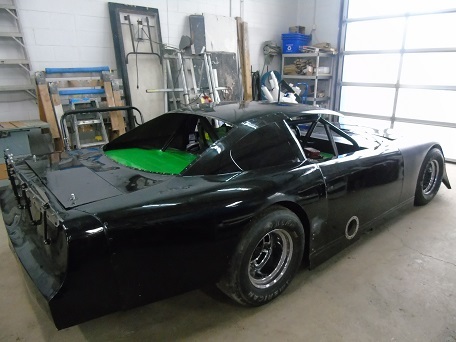 The Late Model has gone for lettering and sits now at Creative Edge waiting for it’s new paint scheme that will be unveiled at the Motorama Car Show from March 8th to 10th. Hope to see you there, thanks for visiting our site. 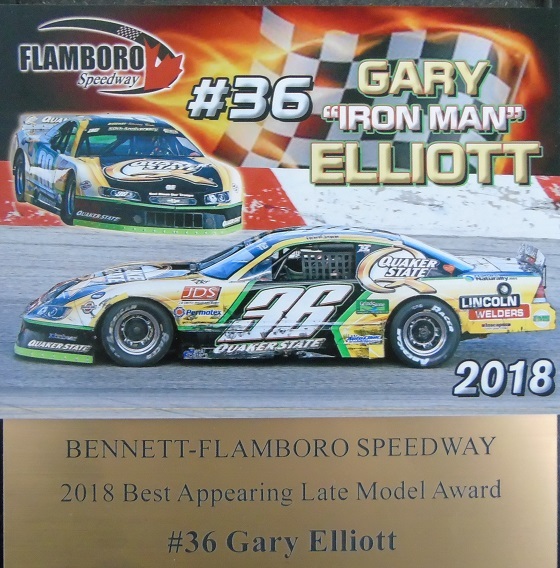 Wow, what an honor for our team to win the Best Appearing Car in both classes for 2018, the second being the Late Model at the Flamboro banquet. We always try out best to bring excellent looking cars, it’s a priority for me. This was our 16th win in this category. I have to thank Steve Lyons and Creative Edge for doing such an awesome job and working with me to get the results I want. I drive Steve nuts, but his team is creative and I think they like the challenge. Our 2019 scheme has yet to be determined but it will be different than 2018. 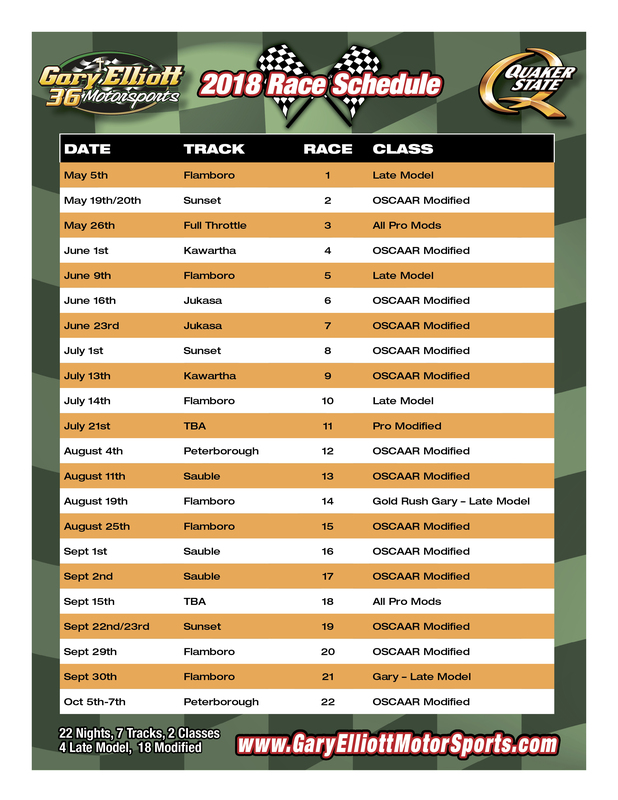 I will be posting on Diary of a Season 2019 updates for the coming season, going to be a great year….and I thank God for all I have and all He has blessed me with, my family, friends, my crew, sponsors and fans. Such a great journey for me. Here is David’s post on Face Book re his announcement to retire. It is tough for me to know he won’t be back. I wanted him to race cars from the time he was a child. I am so proud of my son, he truly had an amazing career with over a dozen Championships, and well over 50 career feature wins. David will eventually be in both the Hobby (CVM) and Flamboro Speedway Hall of Fame, a well deserving honor for such a great racer. I am officially retiring from racing. 2018 was great season to split the driving with my dad. 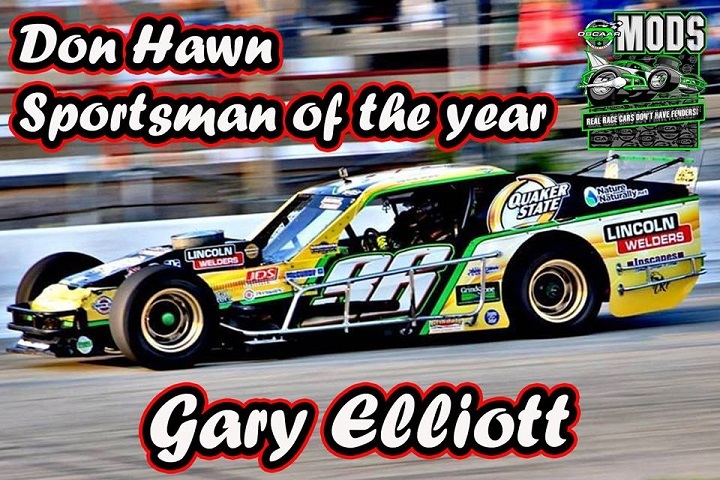 I would like to take the time to thank all the people who have helped me starting with my mom Nonie Elliott and dad Gary Elliott, I couldn’t have raced without them supporting me for the last 18 years and letting me do what I love. The crew…. I may miss a few from the past but I really appreciate everyone that took time out of there busy schedule to help me, Ed Askin, Brett Paveling, Peter Snook, Wendy Susan, Big Jim Hulzinga, Jim Sweers, Lisa Sweers, Will Morrison, Jonathon Robert Morrison, Dave Lewis, Shannon Scott-Lewis Mike Lewis, Jeff Searles, Dave Pereira, Bob Pereira, Kenny Stenhouse Jr., Kelly Hallettt. Gehrig Halliday Steffon Zoskey, Marty Hagen, Shirley Elliott, Lauren Halliday aka little bumble bee, Philbert Porcupine, Jeff Shaw , Dave Hennessey, Jeff Warnes, Ron Warnes Susan Bates Bill Hyslop, and many more. Without all these people and the sponsors I have had I could not have raced. Thanks to all the friends and fans I have made through racing. 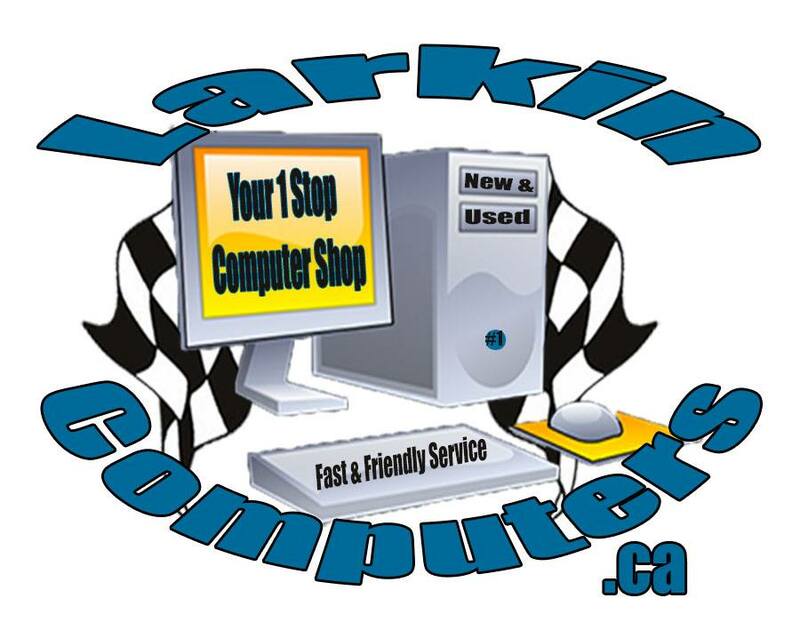 Ray Hughes , Sharon Yost was awesome to race against in the Canadian Vintage Modifieds and Scott Carolle Lyons was a great competitor in the Late Models. 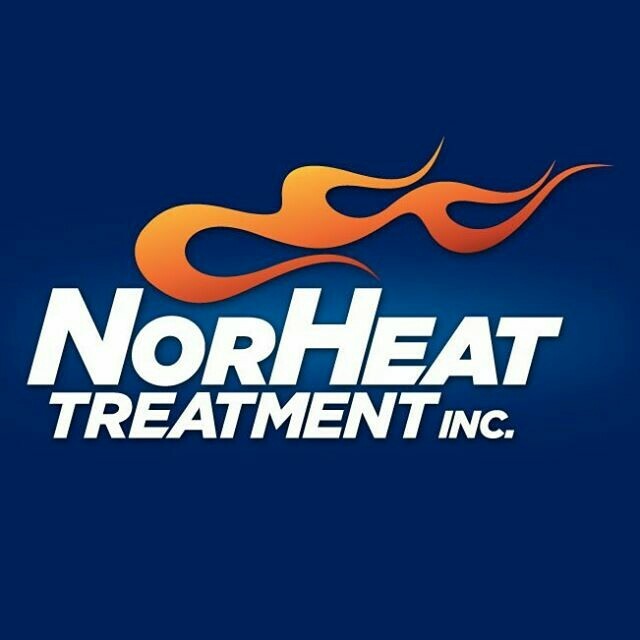 Special thanks goes out to Jr Hanley and amazing man that helped me when ever I asked. Thank you and hope to see you at the track! What an honor to win this award, and it means even more when it’s in honor of Don Hawn.